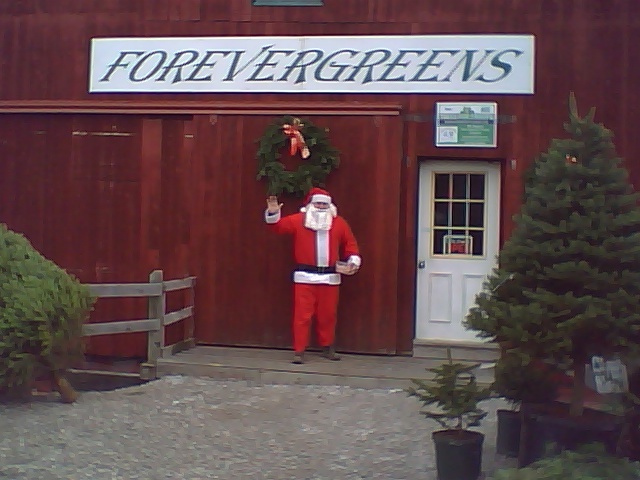 Forevergreens grows over 50 varieties of Evergreens, over 20 varieties of Christmas trees and over 50 varieties for Landscaping including Maples, Oaks and more for Landscaping with delivery and installation available. Potted live trees are also available. Open for Christmas business Fridays, Saturdays and Sundays after Thanksgiving and weekdays by appointment. For spring, summer and fall appointments, please call ahead. Growers of quality evergreens & deciduous trees for your complete residential and commercial needs. They have seedlings, potted, balled & burlaped trees and shrubs available from 1' to 30'. They have tours available as well, call 716 560-8004 for more info or visit their website.